 Selected by Eton: great gifts for all the great people in your life. Our inhouse experts will help you find the presents the men in your life will love. Style and quality in every detail: shirts like these will take his wardrobe to the next level. Add a stand-out accessory or two for a perfect gift for him. Some things are classics for a reason: nice ties, timeless shirts he is sure to love and laughing at dad jokes are three of them. Everyone would love to find the sharpest-looking shirt in the world under the tree. In Eton Signature twill, crisp 24/7. Quality essentials with a modern flair—a welcome gift for anyone about to start their adult life. For a professional look. Complimentary gift wrap with every order. Time to let your best self shine through. What to wear to all of December's festivities. Celebrate the holidays with really great gifts for the really great men in your life. Everyone appreciates finding a premium Eton shirt under the Christmas tree, whether they’re family or friends, husbands, brothers, sons or friends. Or simply give the gift of a high-end accessory: premium silk and wool ties, cashmere and merino wool scarves and pocket squares in Italian silk decorated with specially designed artworks from the Eton design studio make a perfect gift for him. Put the x in X-mas! So, whether you celebrate Christmas or another holiday, and whether you’re looking for gifts for your husband, son, brother, father or friend, our experts have stocked the Eton gift guide with what we do best: quality shirts and artful accessories in the finest materials in the world. Our treat to you: complimentary gift packaging.